Pregnancy is one of the most vital phases in a woman’s life. It requires immense precaution and care. You need to eat right, get proper sleep and opt for prenatal exercises so that your health is good at all the times. During this period, you need to take a lot of medicines as well. Antibiotics can make you weak. You need a health supplement that will provide your body with enough iron supplements so that your body has a high immunity system and you feel active at all the times. Opt for a health supplement that has high iron content in it. This will help you overcome fatigue and stress at all points of time. 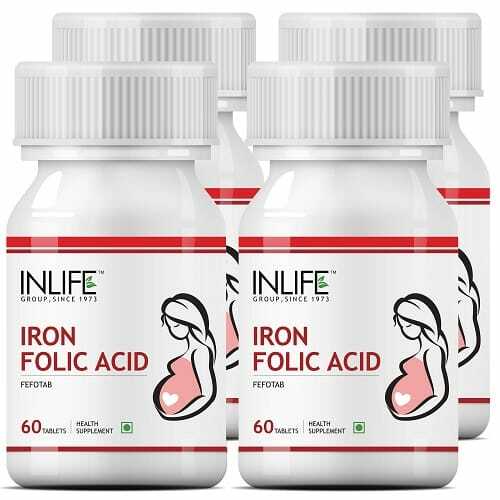 Try INLIFE Folic Acid supplement if you want the best. It is a natural herbal product so there are no chances of side effects. 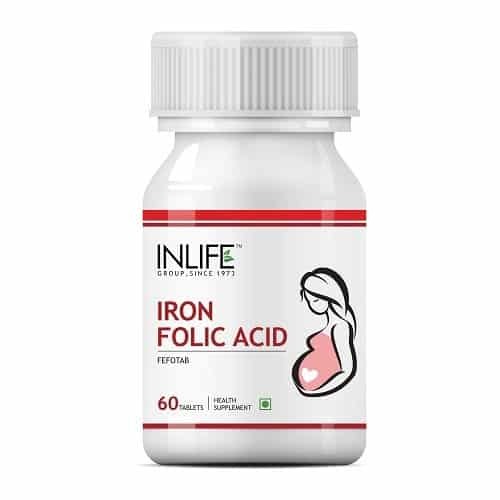 Opt for INLIFE Iron Folic Acid Supplement (60 Tablets). Take 1 capsule 1 time daily with meals or as directed by a healthcare professional. 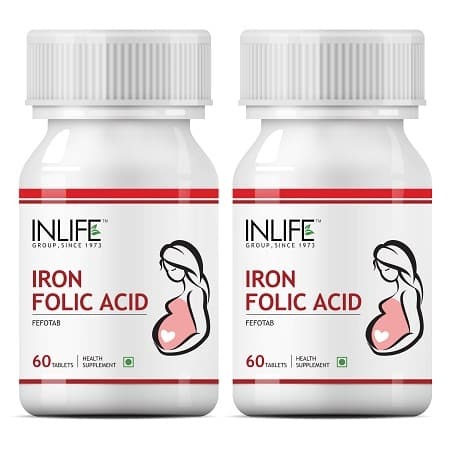 Buy the INLIFE Folic Acid Supplement from INLIFE HEALTH CARE!